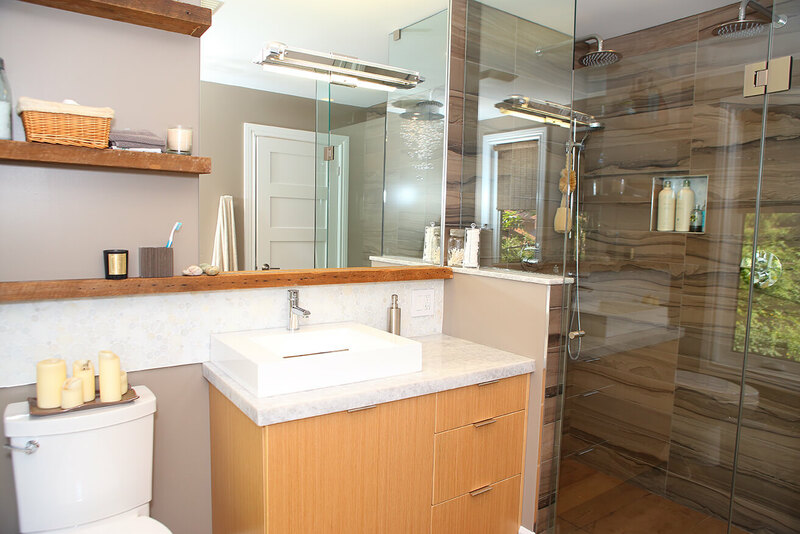 • Sleek meets rustic in this Pickering home. 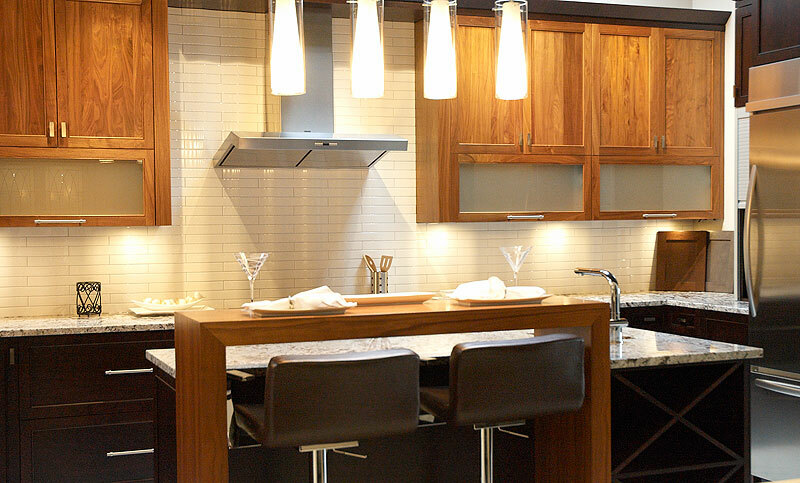 • No longer an isolated room for food preparation, this kitchen has been transformed into a multi-functional showpiece. 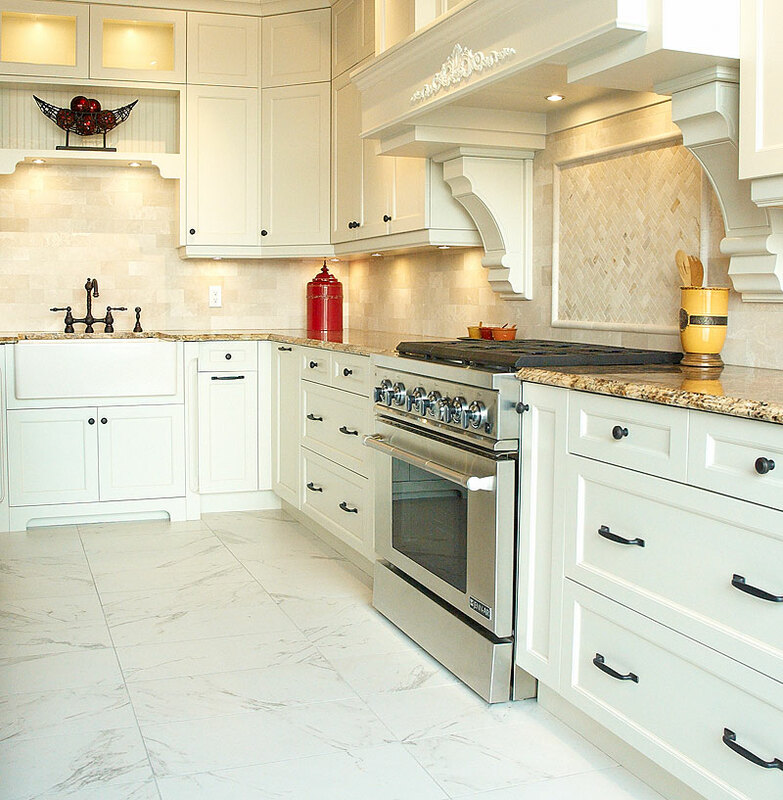 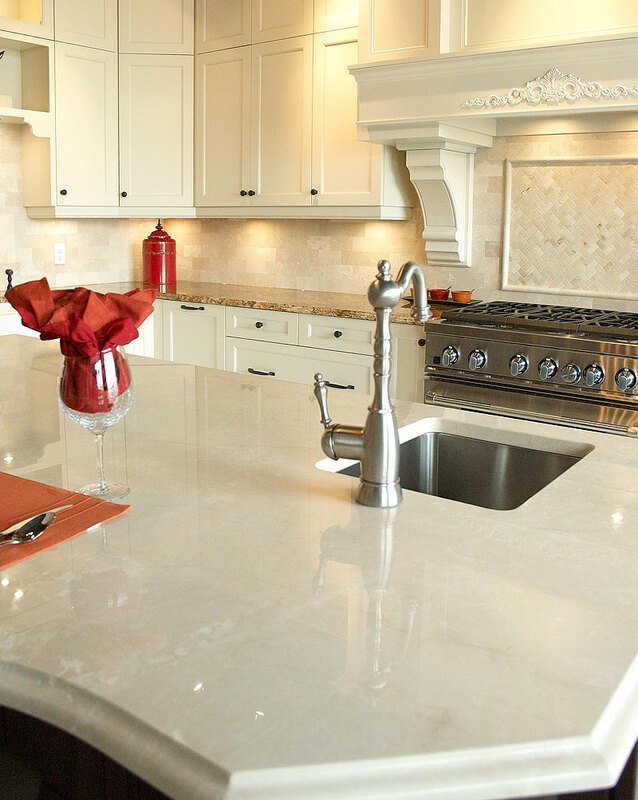 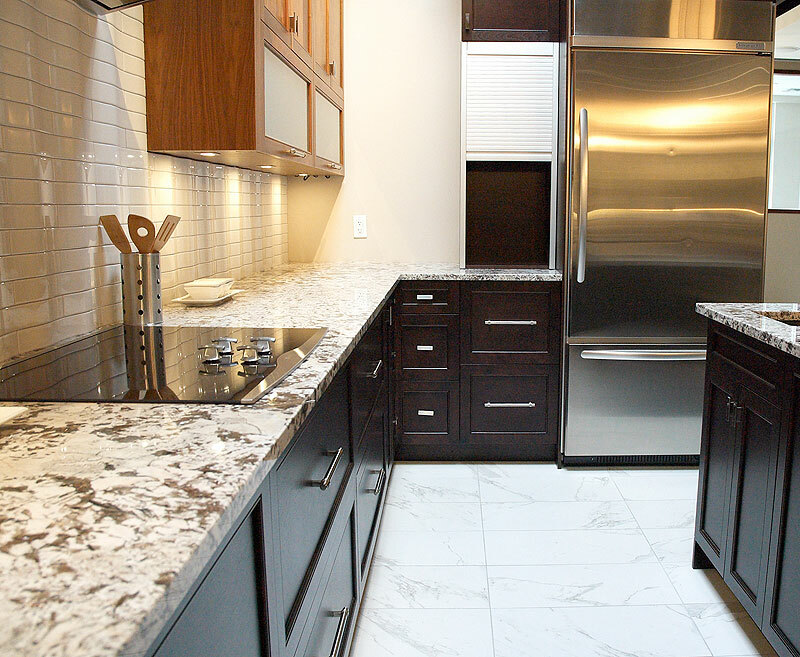 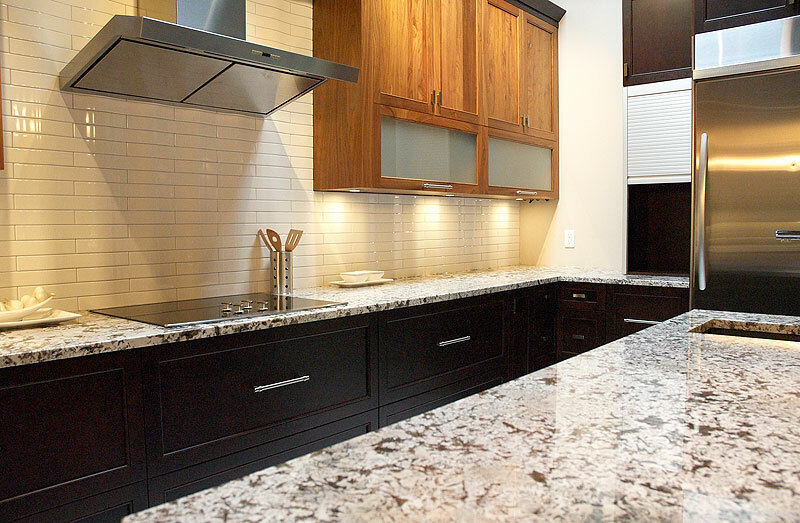 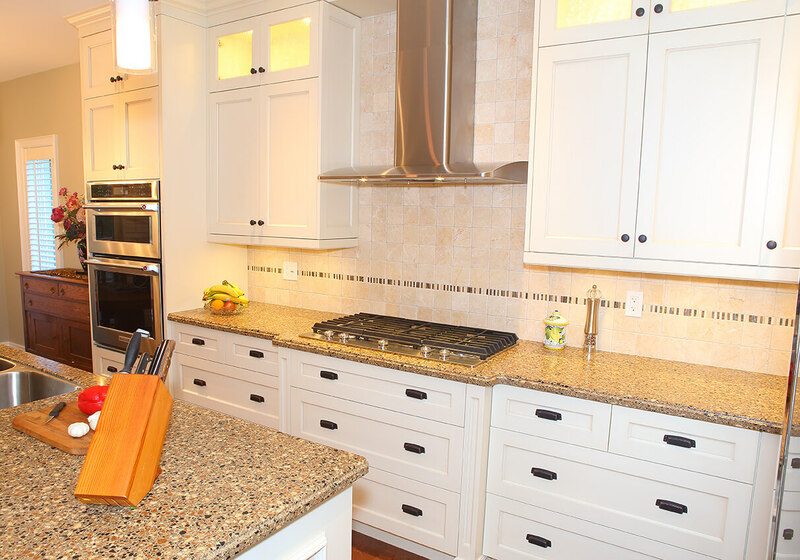 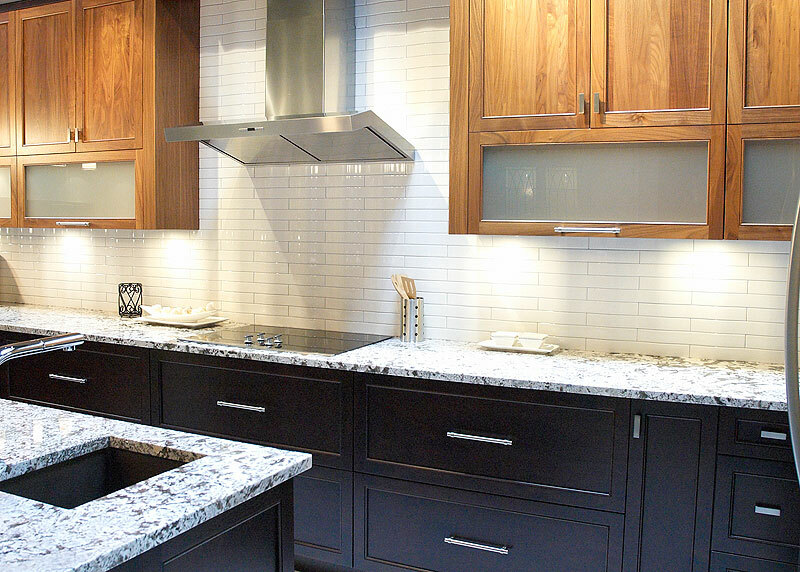 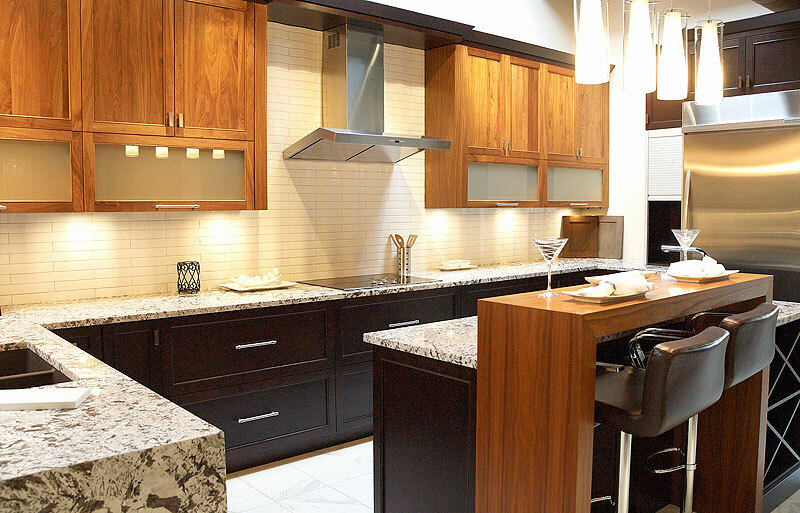 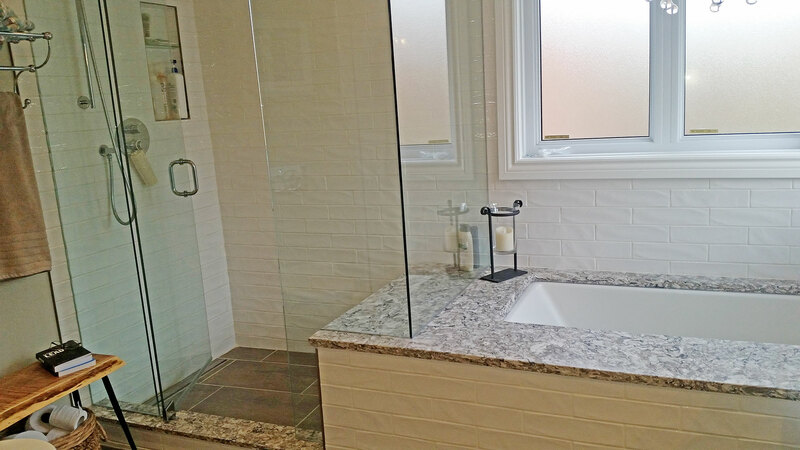 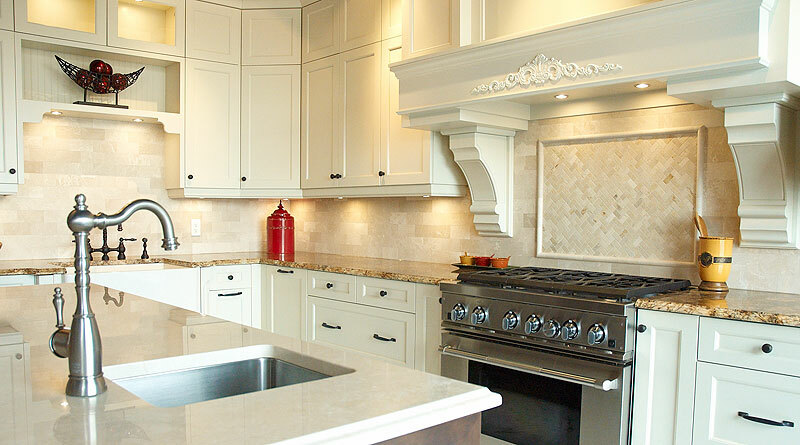 • The classic style and warm tones create an inviting space for the homeowner, who loves to cook. 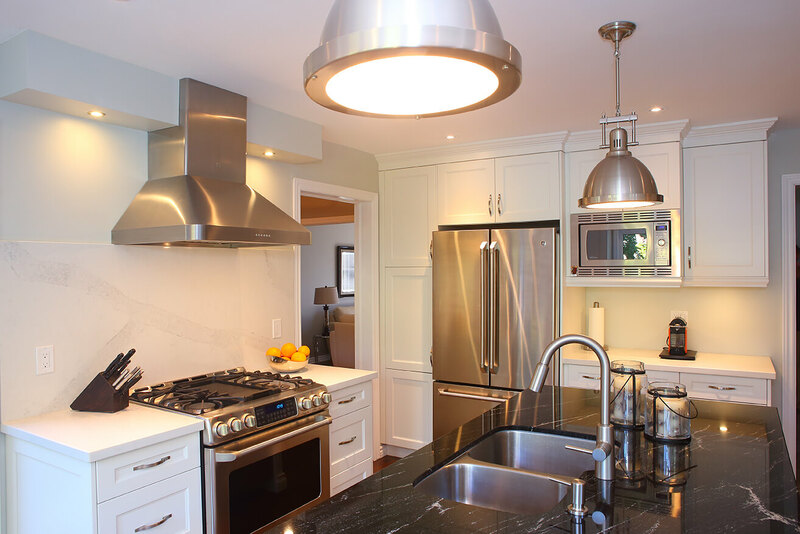 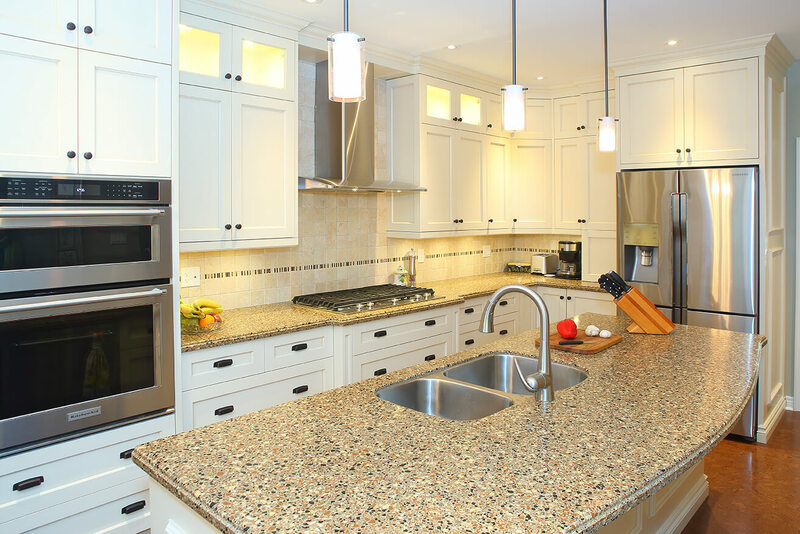 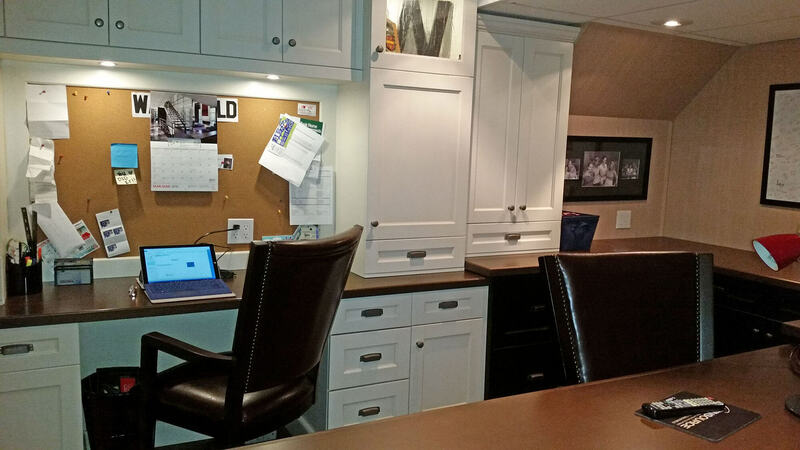 • Transitional kitchen in north Whitby with shaker style cabinets. 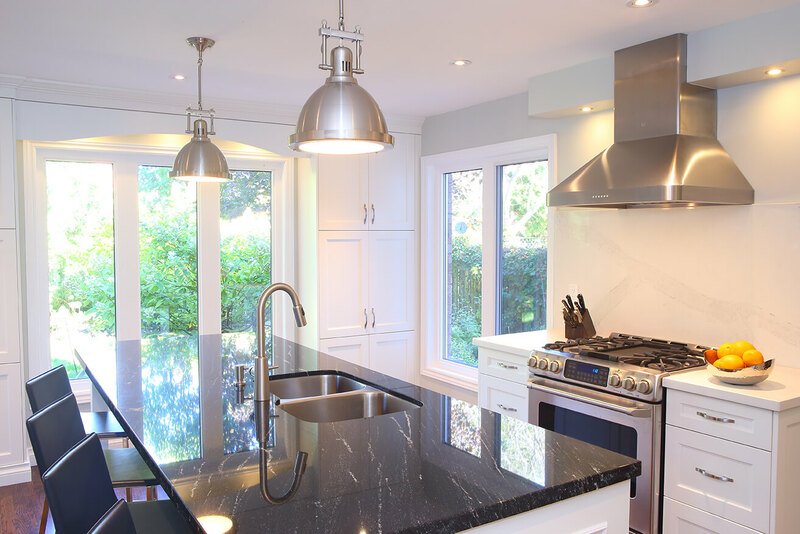 • The eating bar on the island encourages casual conversation, as today’s kitchens are not just for cooking anymore, but rather a place to entertain & indulge. 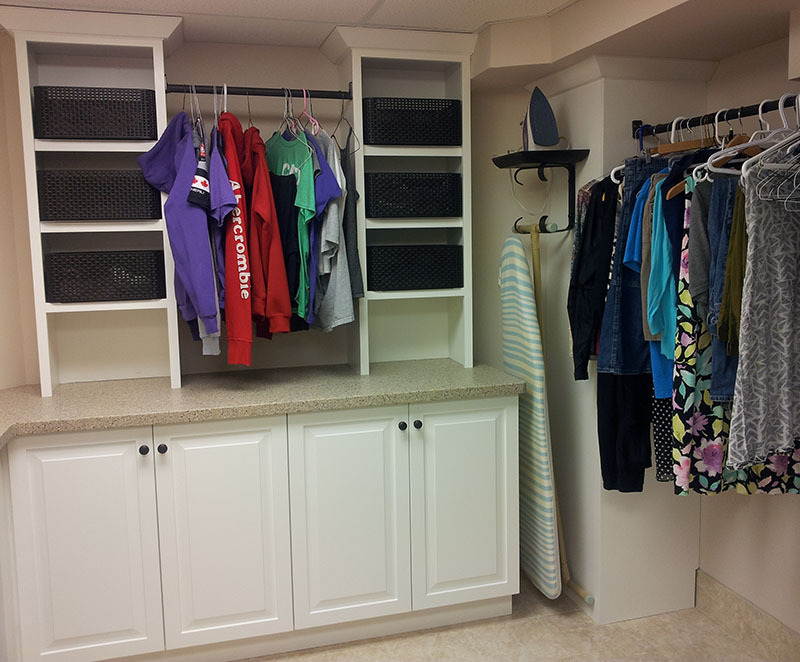 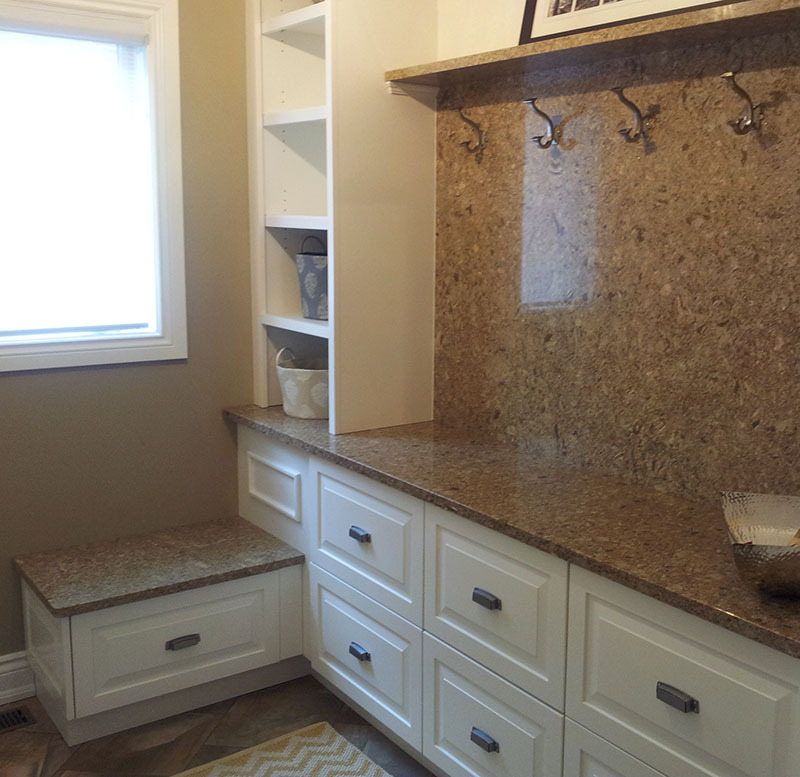 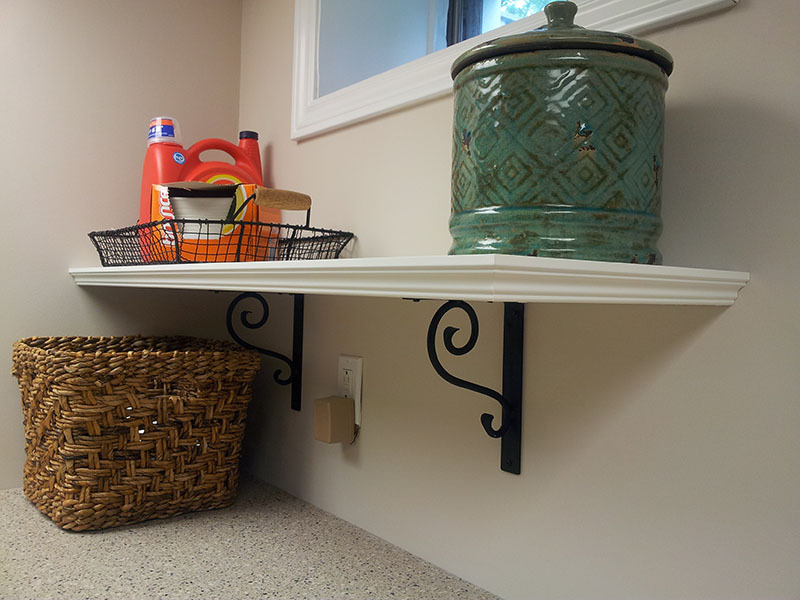 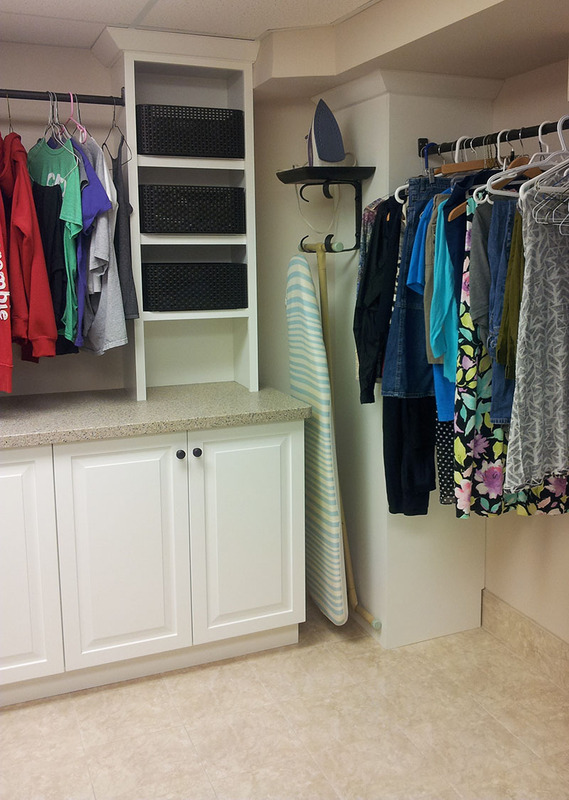 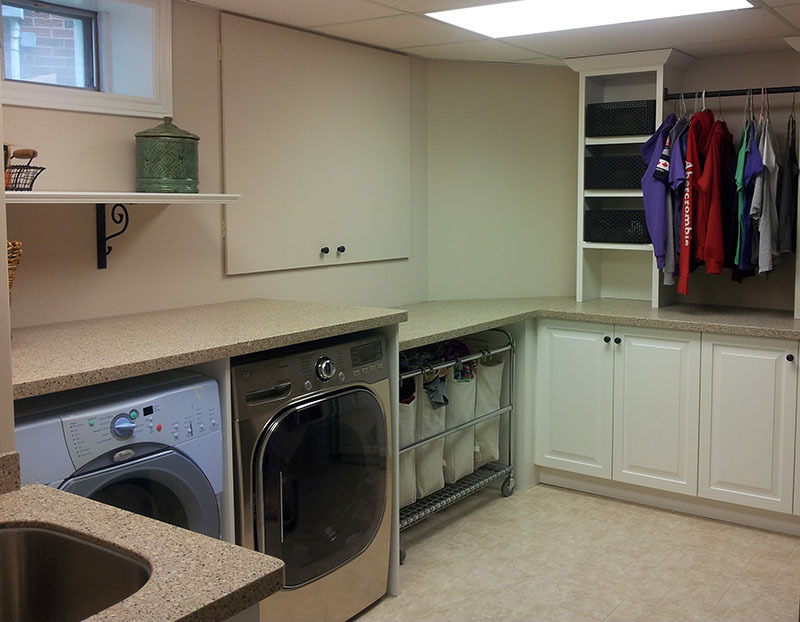 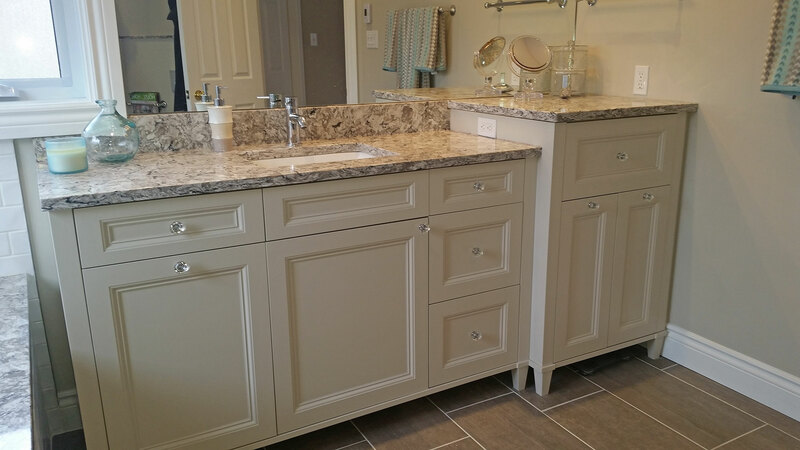 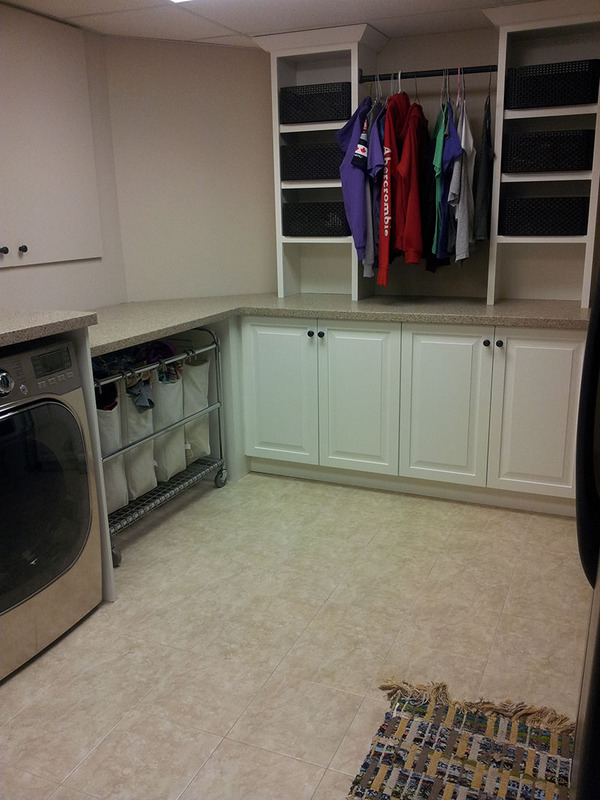 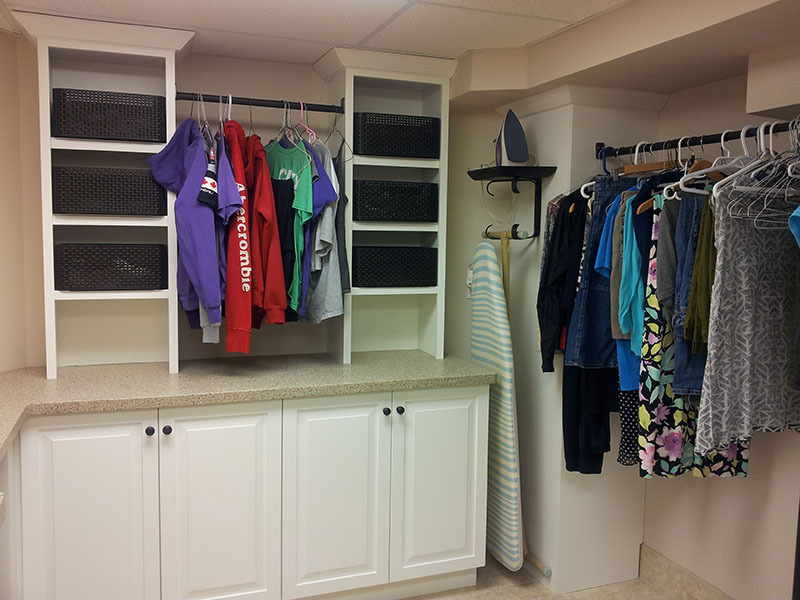 • The homeowner's objective for this basement laundry room was to realize better ways to organize an ironing board, drying zones & racks and pet supplies. 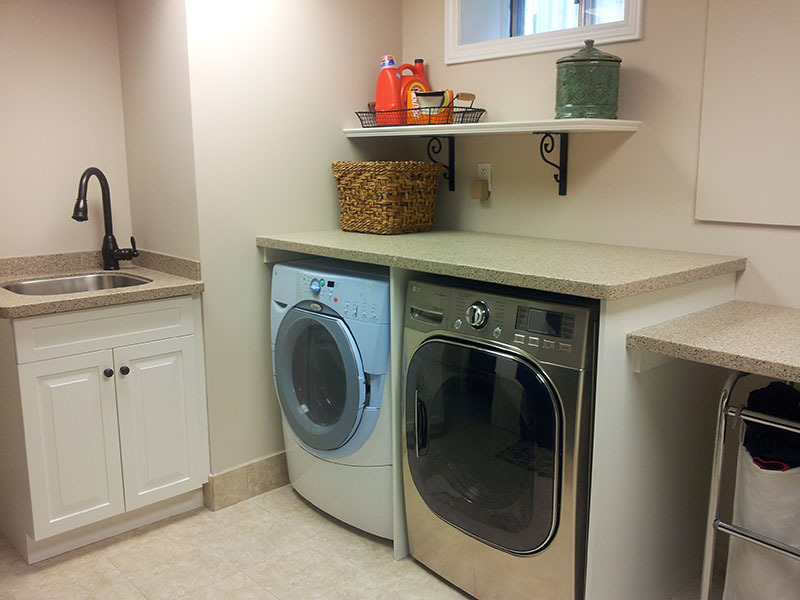 While there may never be an end to unpleasant household washing chores, your laundry room can be functional and inviting. 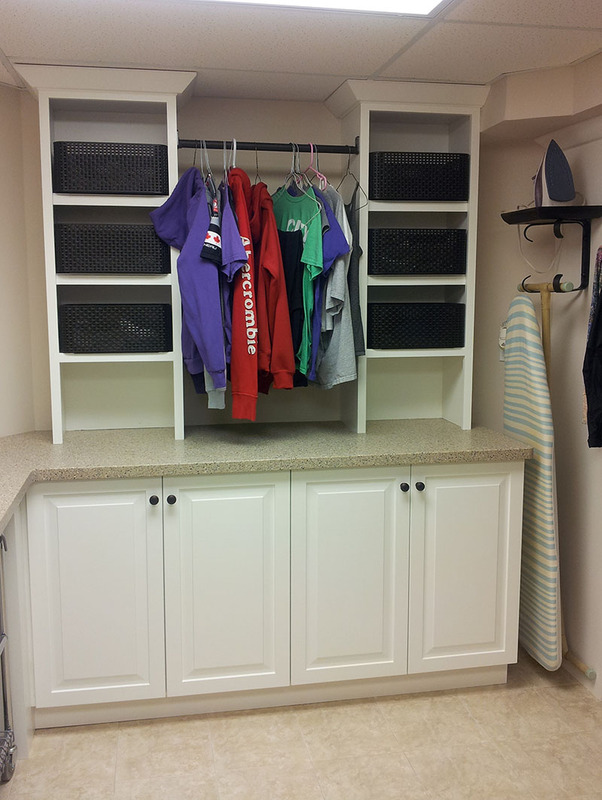 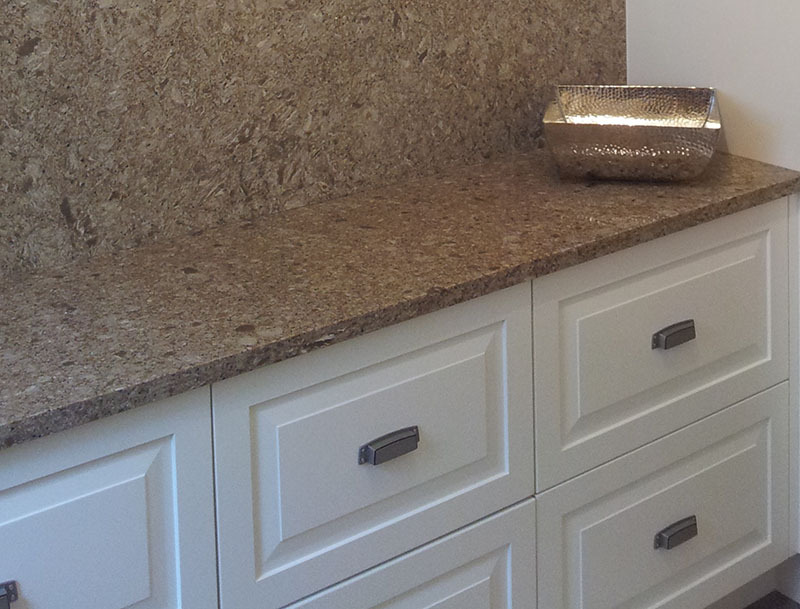 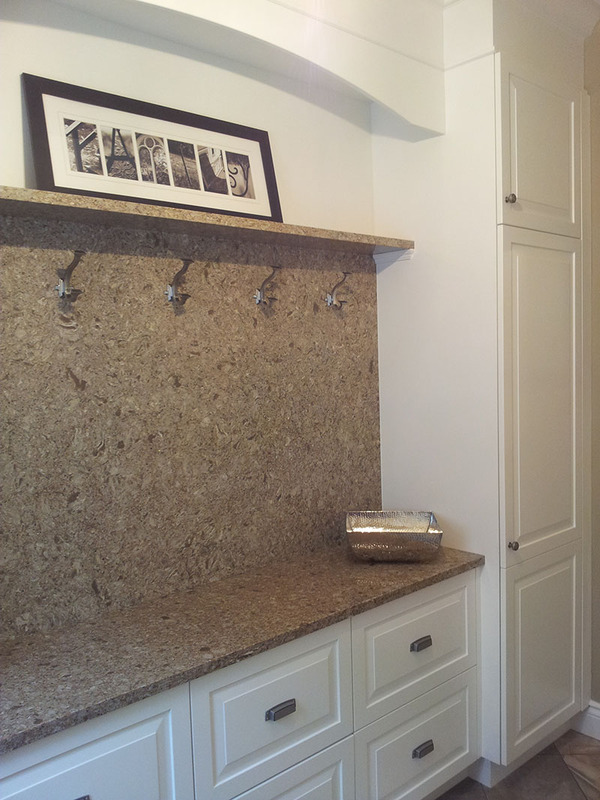 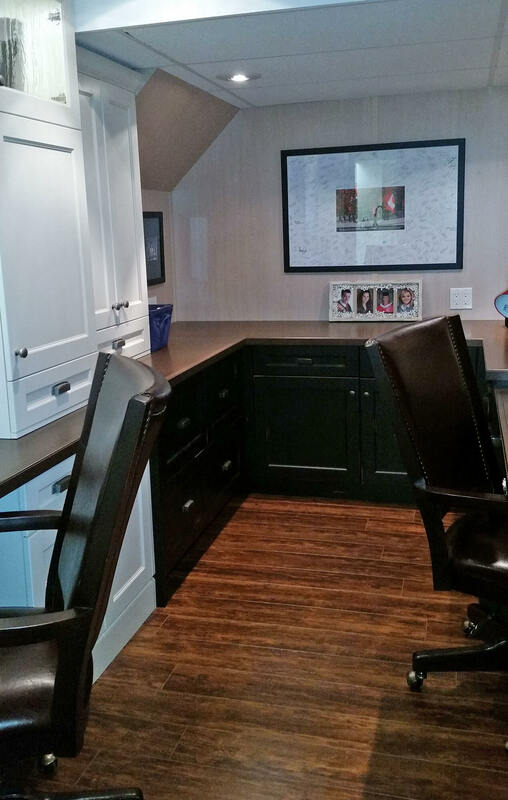 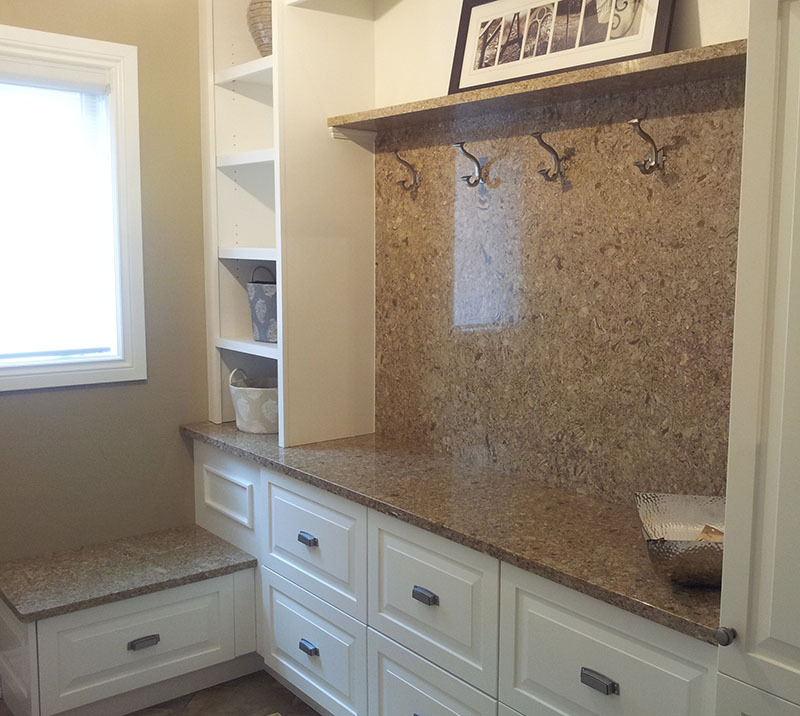 • In this cool climate, warmth and aesthetic appeal can easily go together with this custom mudroom. 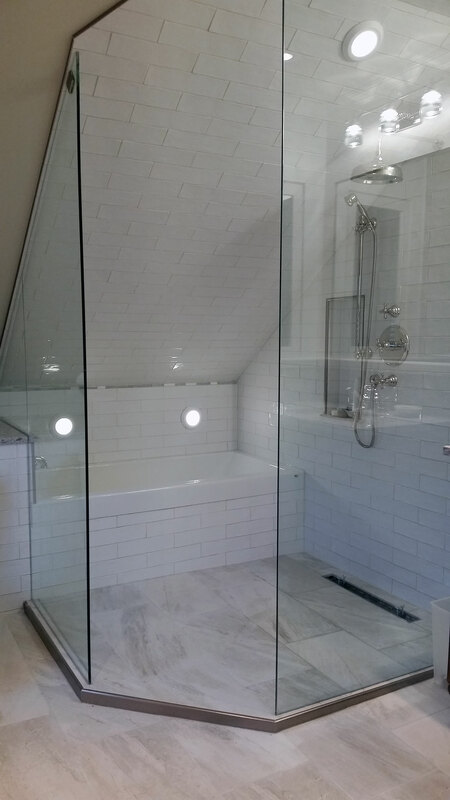 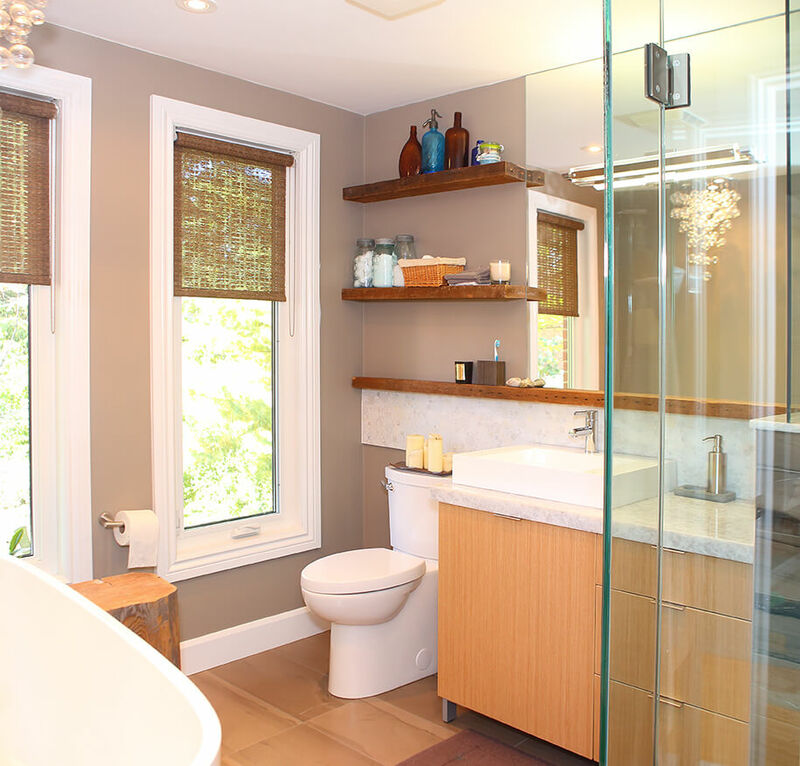 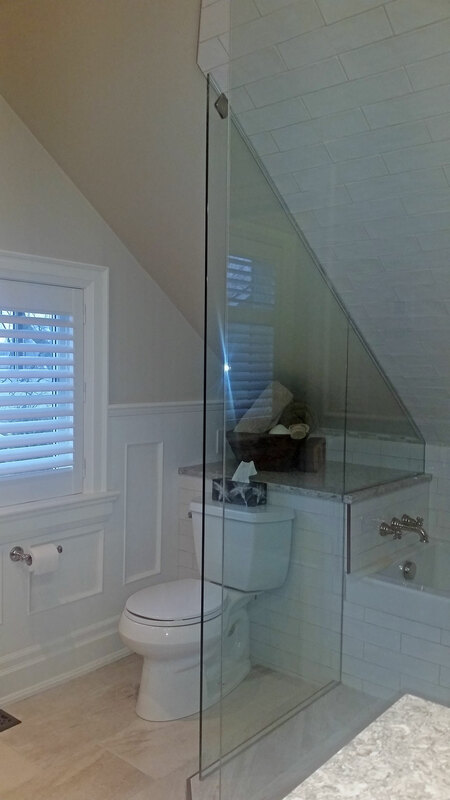 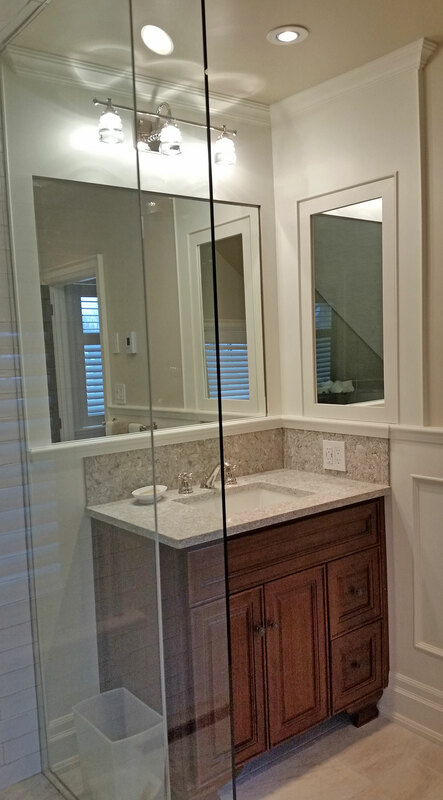 Whether it's the homeowners damp swimsuits or clunky hockey gear, this design is both practical & beautiful! 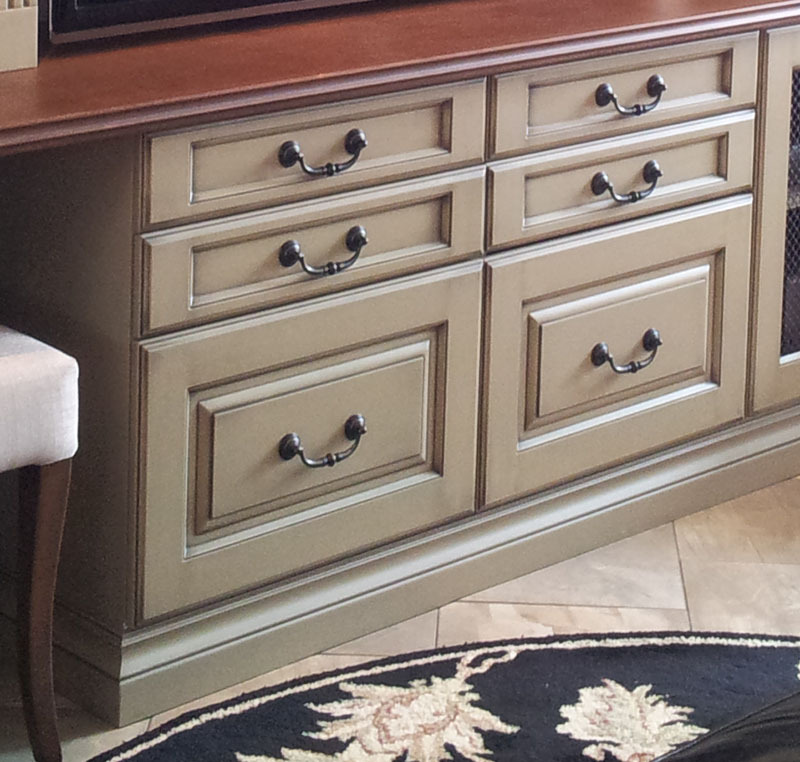 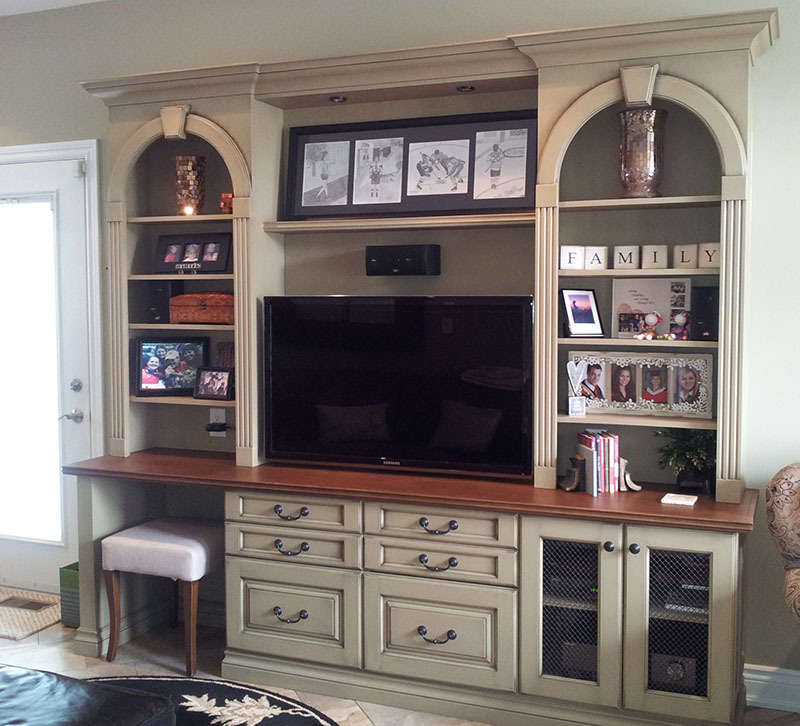 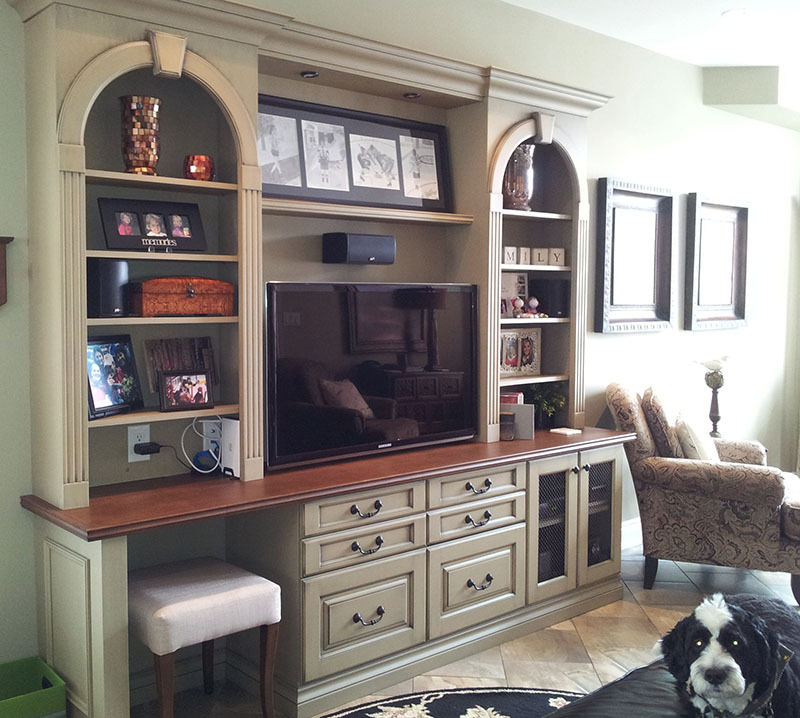 • This traditional wall unit with an antique finish in a light sage offers functionality to your family room. 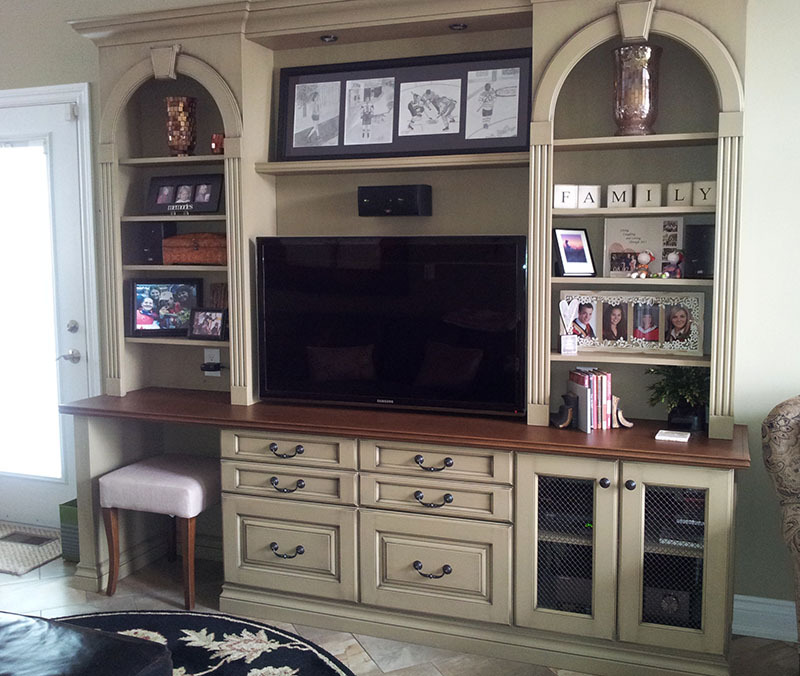 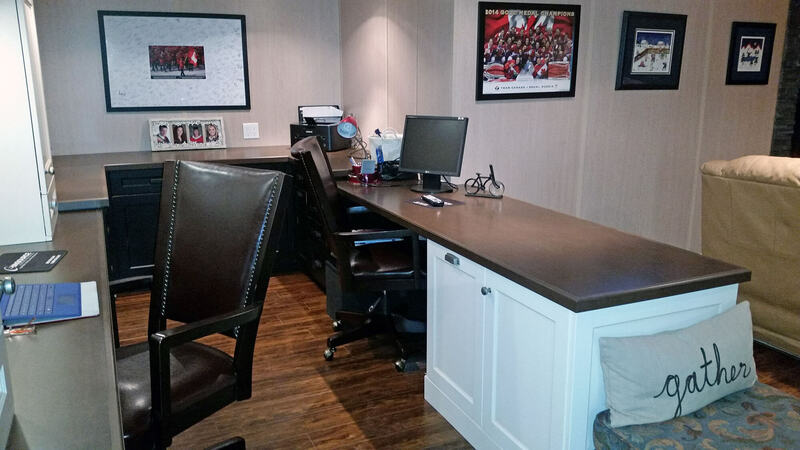 Whether you are sitting with your laptop to pay your bills at the small desk area or relaxing on the sofa to watch TV, this custom piece is multifunctional and beautiful. 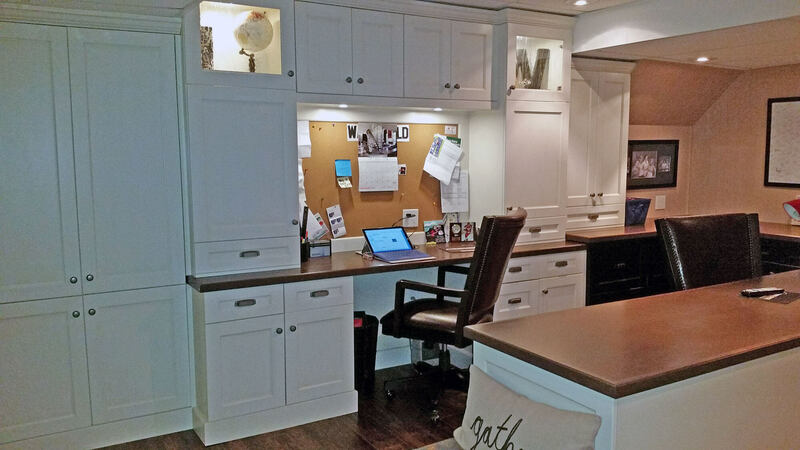 Perfect for the busy family of today. 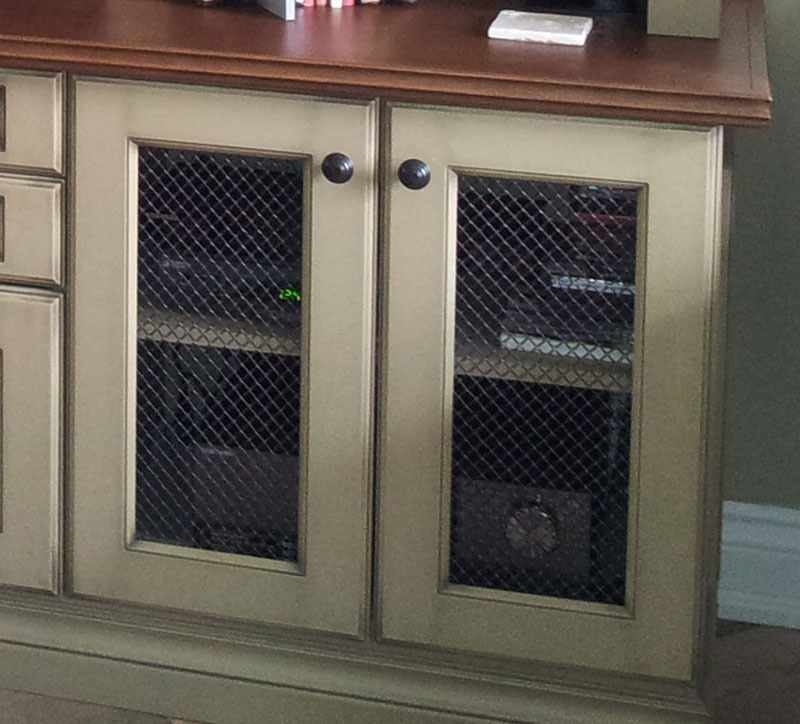 • The function and warmth of this beverage nook are highlighted by the abundance of storage for glassware, and beverages as well as discreet storage for the stereo/TV components & the dishwasher. 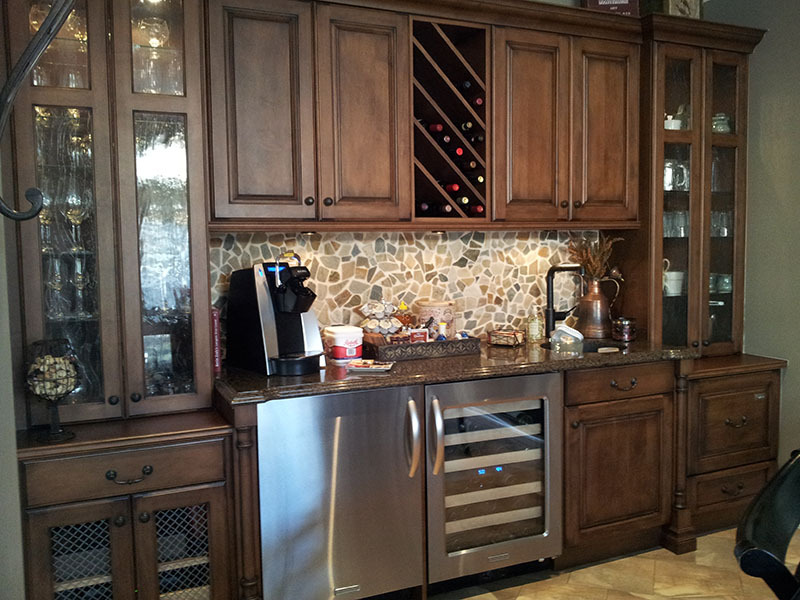 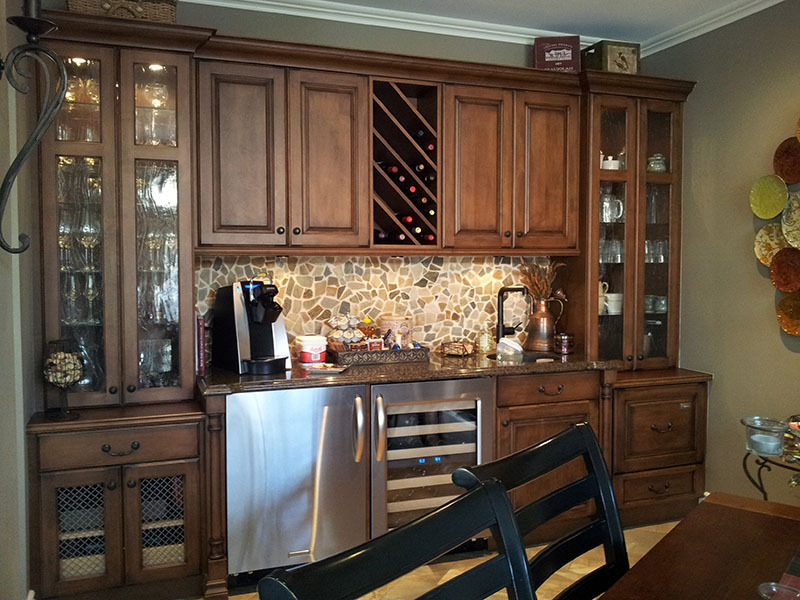 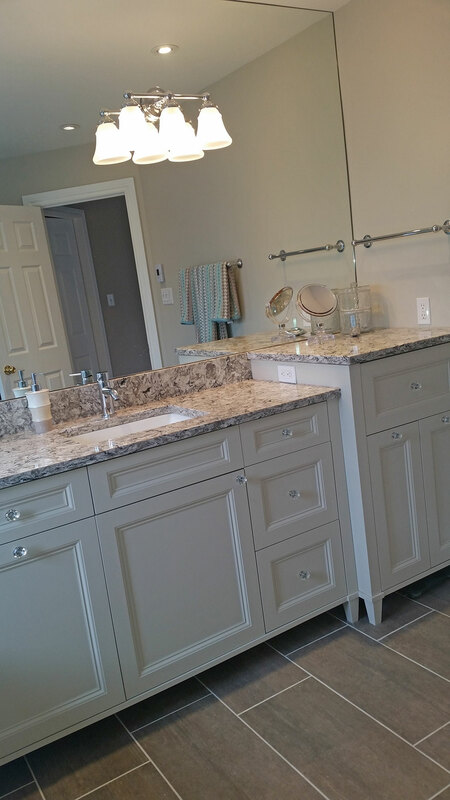 • The cobblestone back-splash & wrought iron hardware add a hint of rustic elegance.